Home Tech Pre-orders for OPPO F7 starts now! Time to secure one of these babies for yourself! 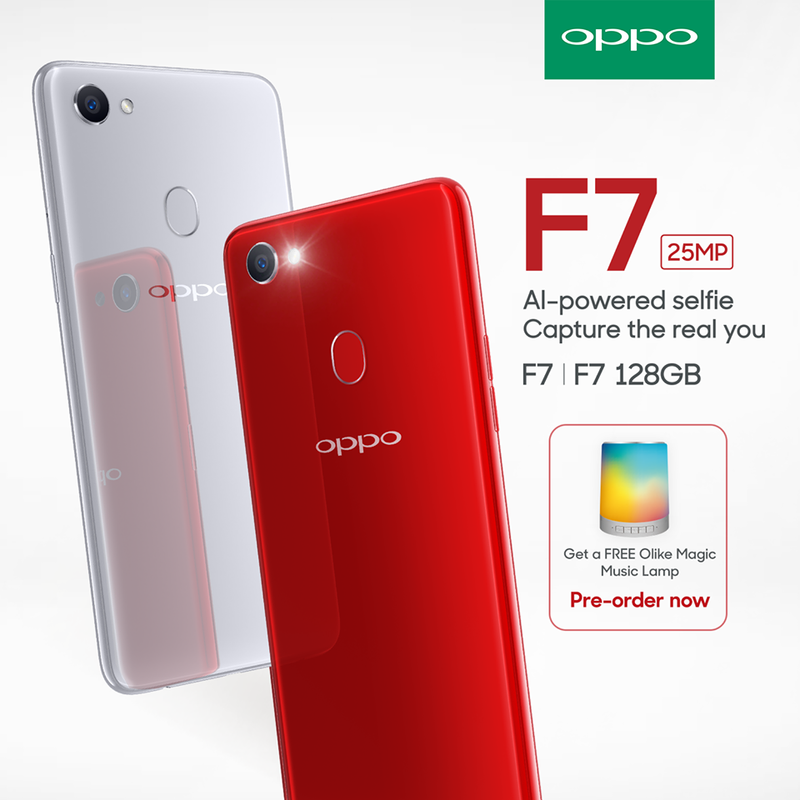 OPPO Philippines has recently announced that its OPPO F7 smartphone is now available for pre-orders! 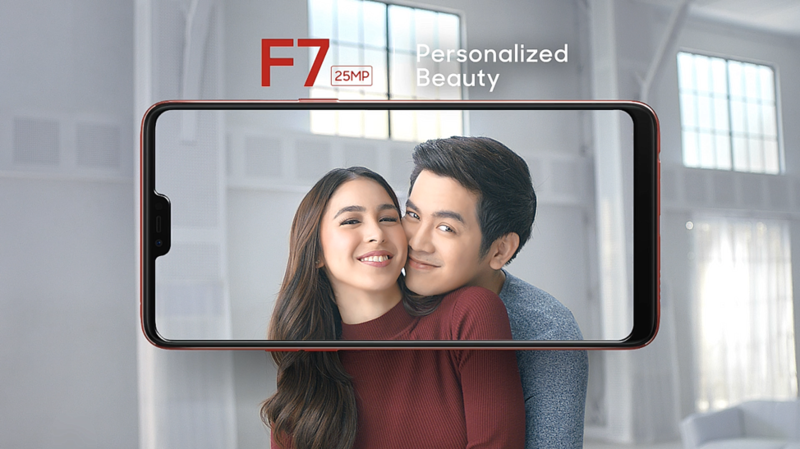 The OPPO F7 is the latest smartphone from OPPO that combines a 25 megapixel front camera with HDR and a 16 megapixel rear camera with a 6.23” Full HD+ resolution for enjoyable viewing experience. The OPPO F7 also has an improved AI Beauty Technology 2.0 that can offer more precise personalized beauty. With a new 12mm Octa-core processor, the OPPO F7 is roughly 80% faster its predecessor. To celebrate the launch, OPPO was also pleased to announce its newest endorsers – Julia Baretto and Joshua Garcia, aka. #JoshLia. They follow a long list of outstanding OPPO endorsers like Sarah Geronimo and Alden Richards. 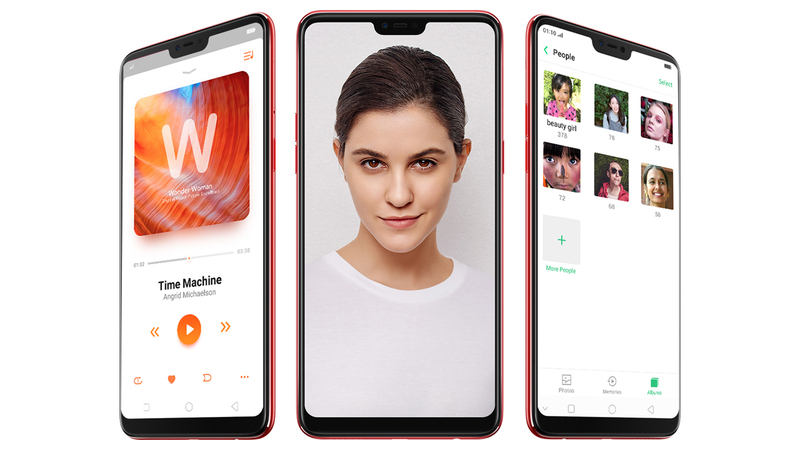 Fans who pre-order the sweet, sweet OPPO F7 also get an Olike Magic Music Lamp for free! Customers can avail of the pre-order at all OPPO authorized resellers until April 20, 2018. You have to depost Php 1,000 and will be able to claim your unit starting April 21, 2018. The official price of the OPPO F7 is Php 17,990, and available in Solar Red and Moonlight Silver colors. You can also check out the official OPPO Philippines Facebook page for special promos and upcoming roadshow schedules for the OPPO F7. Next articleUniqlo Philippines, we NEED these UTGP 2018 Marvel shirts!